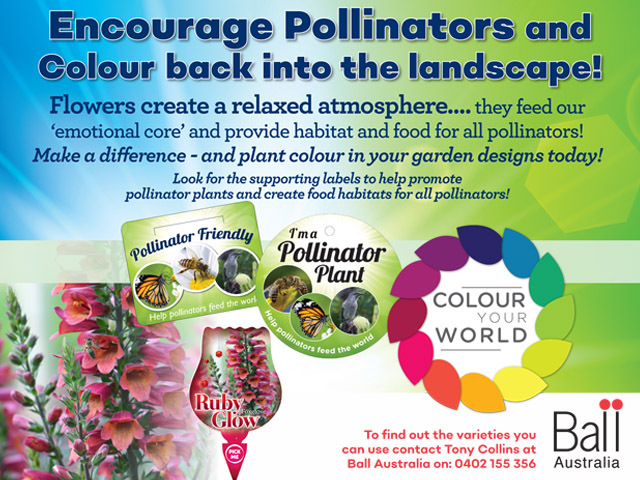 Ball Horticultural Company Australia is part of a global family of breeders and researchers providing the Australian horticultural industry with the most commercially viable and innovative plants and marketing programs from around the world. 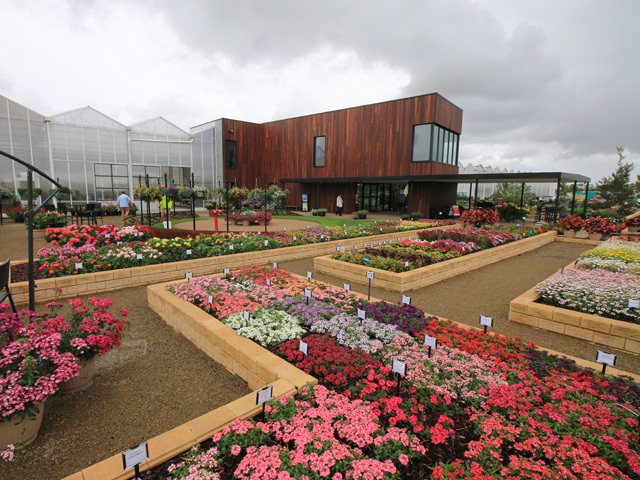 Ball Australia offers a daily national distribution of quality seed and vegetative lines for flowers, vegetables, herbs, cut flowers and tissue culture. 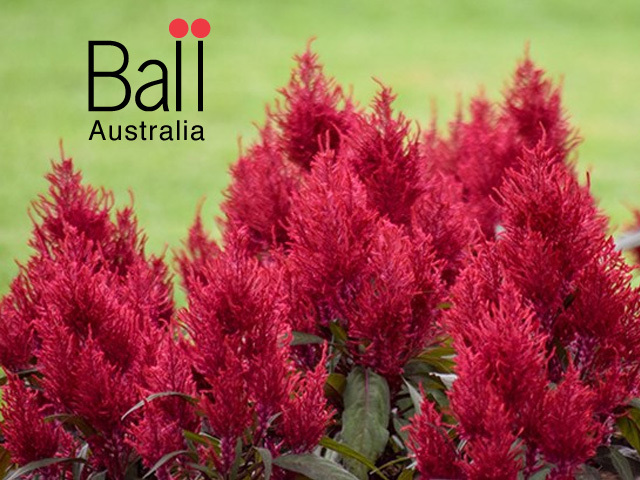 Established in 2001, Ball Australia’s wholesale nursery is based in Skye, Victoria. With environmentally controlled glasshouses, an automated production facility and state-of-the-art despatch systems, Ball Australia has the capacity to grow high-quality plants to supply growers with plugs year round. Plug production is grown-to-order and young plants are available for shipping year around. The following key brands are renowned varieties favoured by Ball Australia wholesale clients, retail channels and commercial planters.